Our range of resealable plastic bags are available in varying shapes, sizes and styles to suit all applications and requirements. Davpack can offer cheaper resealable polythene and polypropylene bags and deliver them faster than other UK packaging suppliers. In fact, most orders placed before 2:30pm will get delivered the next working day. 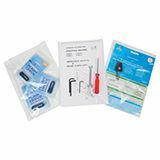 And with discounts of up to 25% on larger orders, Davpack is clearly the place to go for your grip seal, zip lock and other resealable bags. 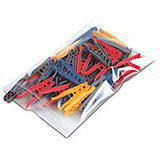 High quality resealable plastic bags stocked in an extensive range of sizes. With many approved for food use, these clear plastic bags represent excellent value as they can be used over and over again. 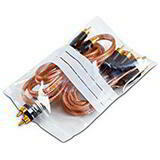 Confusingly known under many different brand names such as Flexigrip, Minigrip, ZipLoc, self seal and zipper poly bags, all terms refer to a similar style of resealable plastic bag. 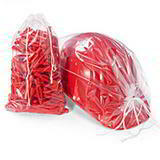 Call Davpack on 01332 821200 for more information and same day dispatch on all our resealable bags. And we won't be beaten on price!